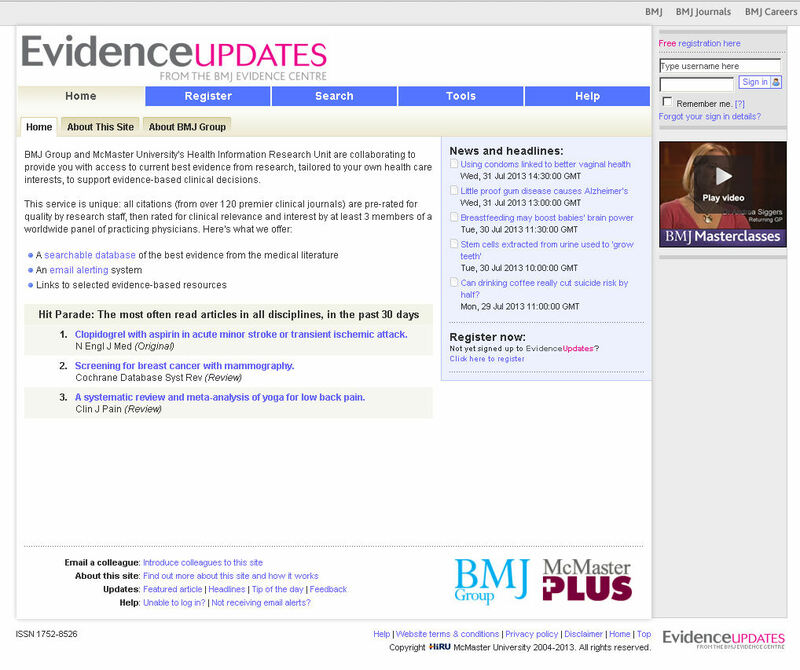 The Evidence Updates website provided by the BMJ Evidence Centre is a fantastic resource for easily getting hold of the best available evidence relating to your interest/clinical speciality. The website gives you access to a database of rated citations from over 120 of the top clinical journals. These citations are rated for clinical relevance and newsworthiness by at least 3 worldwide practitioners for each discipline the article might be relevant to. It is free to access and use, but requires a quick registration. 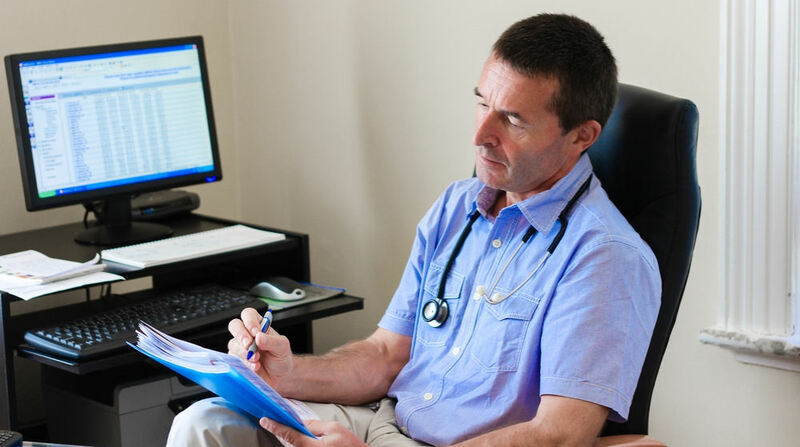 During the registration, you can also select which clinical disciplines are of interest to you. You can then choose to receive email alerts if articles above a certain relevancy or newsworthiness (you can set the level) are added to the database. Whilst not particularly stylish, the website is incredibly easy to use, and doesn’t overcomplicate itself at all. When you click on an article the first thing you see is a table with “Relevance to practice” ratings and “Is this news?” ratings for each of the relevant disciplines. Below that is the abstract for the article, and below that are comments from clinical raters for each discipline, which are great for getting a very quick overview on the article. Doctors are busy people, and taking the time to trawl through studies to stay ahead of the game can be tricky. 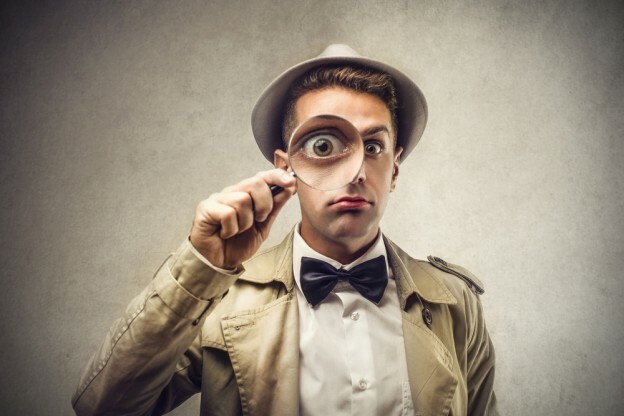 This website doesn’t just provide an easy way to search for the most relevant studies in your field…it sends them direct to your inbox!